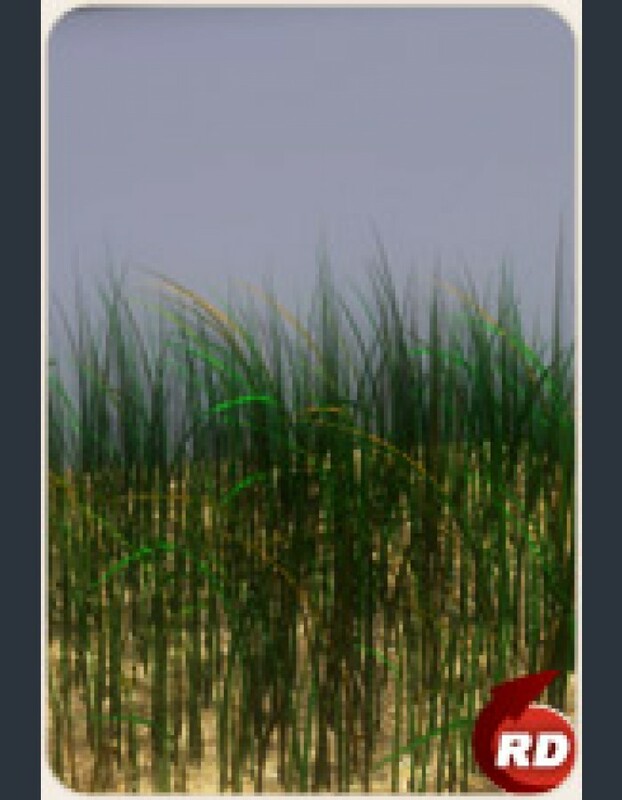 Add some basic grass to your scenes where you need it with the useful set of grass props. 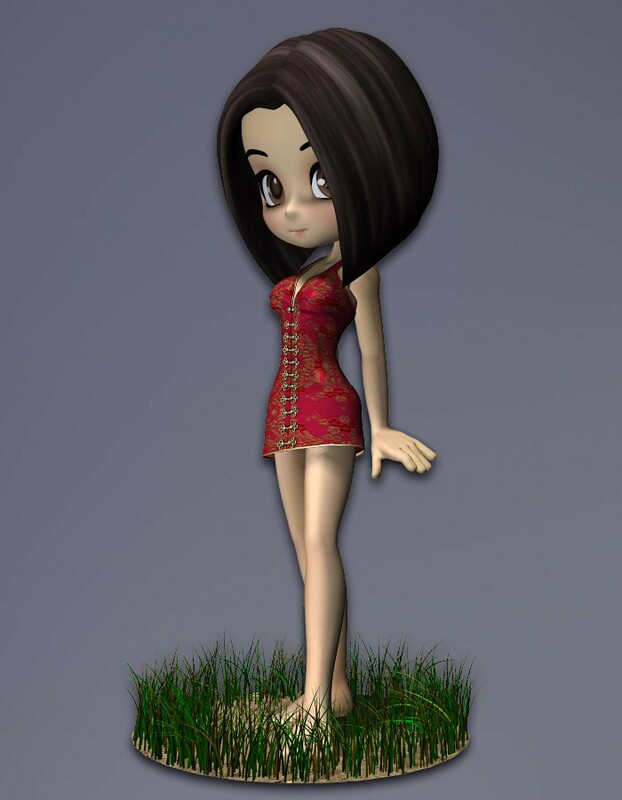 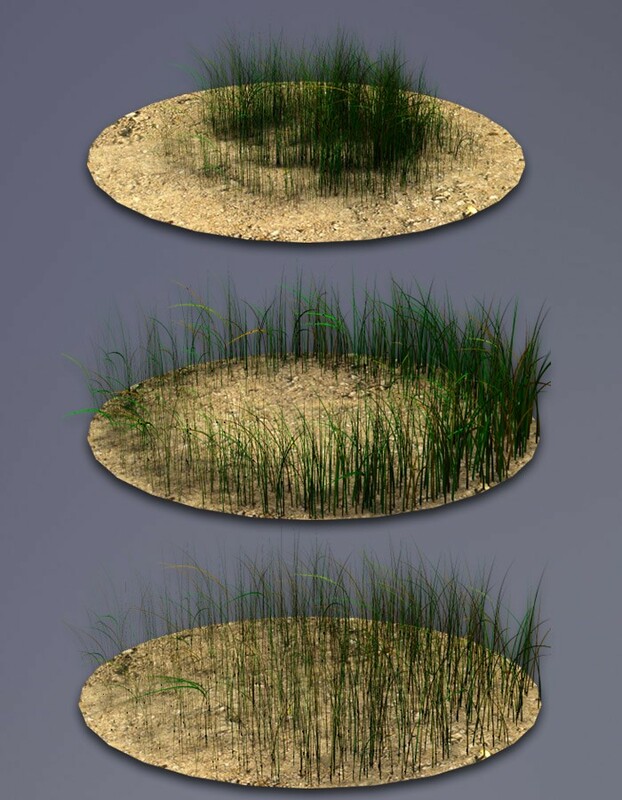 This set contains several grass props with both circular and square bases. 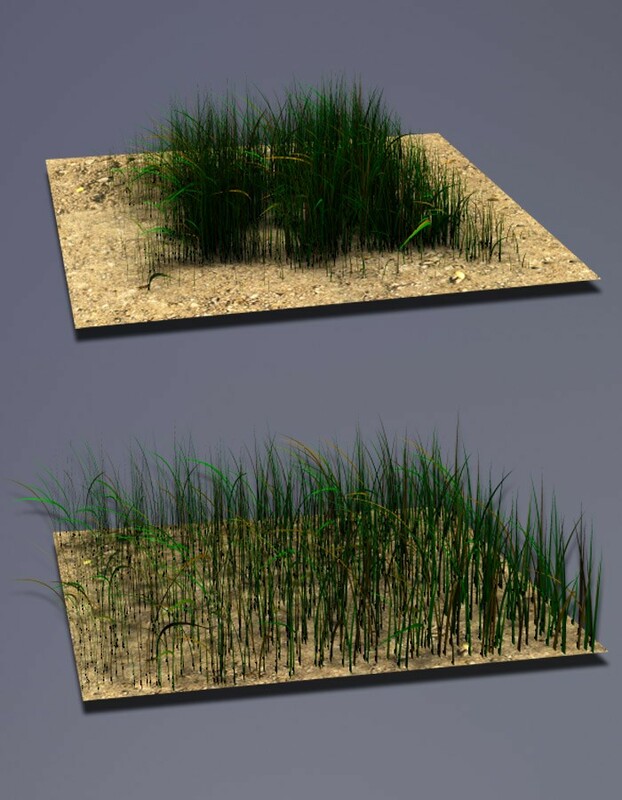 You can also choose between grass that fades out towards the edges or has a uniform density.